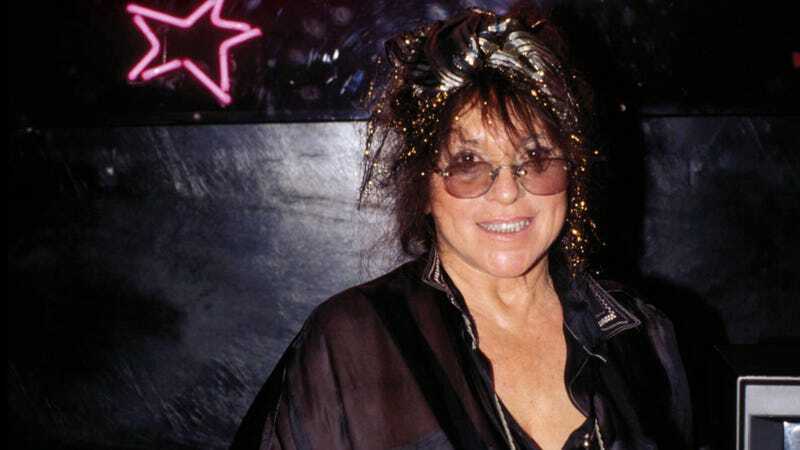 As reported by Deadline, Comedy Store founder Mitzi Shore has died after a battle with Parkinson’s disease. The news was confirmed in a statement by the iconic Los Angeles stand-up institution, which referred to shore as “the legendary Godmother” of the club, saying she was “also a loving mother, not only to her own four children, but to the myriad of comedians who adored her.” Shore was 87. Mitzi Shore opened The Comedy Store with her ex-husband Sammy Shore in 1972, and she was granted sole ownership over the club when the couple divorced in 1974. As owner, Shore attracted a countless number of comedians to The Comedy Store who went on to have big careers, including Jerry Seinfeld, Robin Williams, Garry Shadling, Jay Leno, David Letterman, Chevy Chase, Jim Carrey, Chevy Chase, Kathy Griffin, and Marc Maron, and she also pushed for inclusive events that brought in more diverse comedians. She also unintentionally kicked off a movement to get comedy clubs to pay performers after a group of comedians essentially went on strike from The Comedy Store in the late-’70s, with Shore eventually agreeing to give stand-ups $25 per set. Shore was also the inspiration for Melissa Leo’s character on Jim Carrey’s Showtime series I’m Dying Up Here.